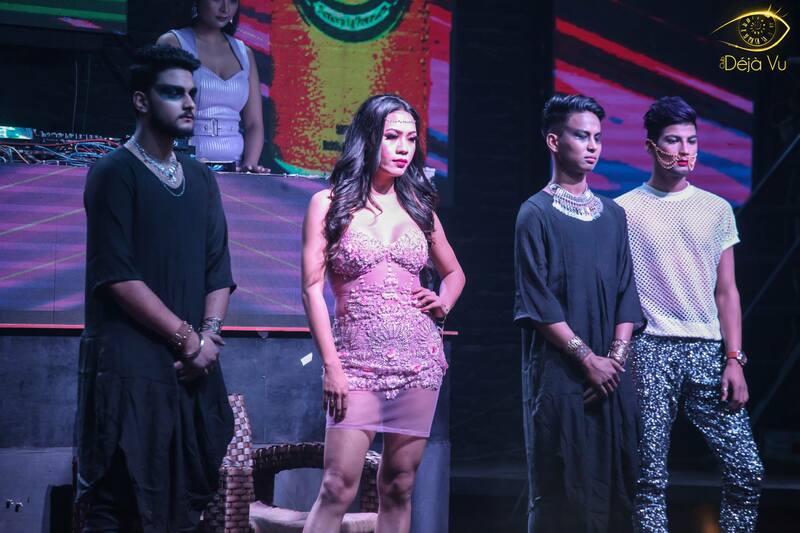 A very different and unique fashion show named STYLE INVASION BY Sonya Gurung happened on 13th March 2019. In the history of Nepali fashion sector models not only walked through the ramp but also reached to audiences and performed. In presence of two thousand audience more than 40 female, male and trans gender models walked the ramp in varieties of attire. Famous actor Najir Hussen also walked the Sonya’s Runway and it was started by Miss Pink 2010 Meghna Lama. The fashion show was coordinated by Sherap Gyaljen and sponsored by Nepal Ice. The whole concept and plan was invaded by Sonya Gurung.